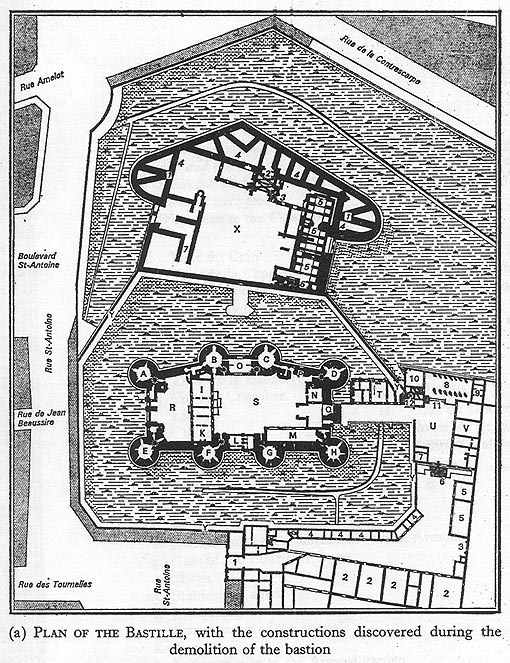 The Bastille was located on the east side of Paris and was used as a French state prison in the 17th and 18th centuries. 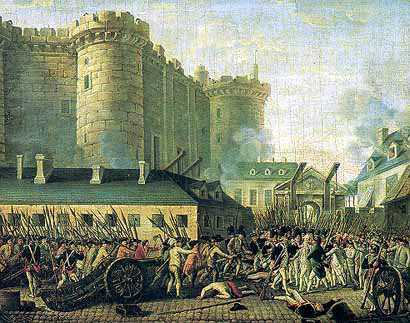 In the opening days of the French Revolution, a Parisian mob stormed and captured the fortress. 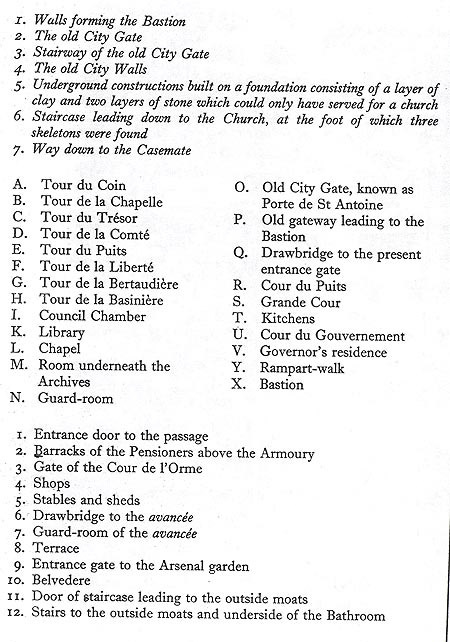 The fortress was demolished on order of the Revolutionary Government. 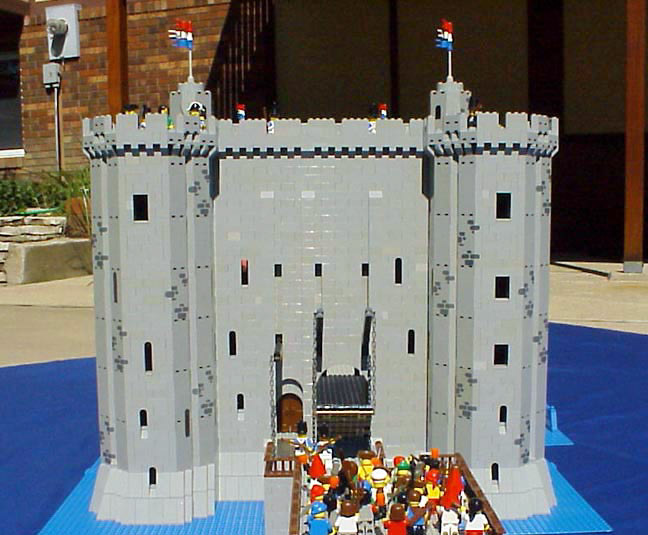 July 14th is still known as Bastille Day and is celebrated as the French Independance Day. 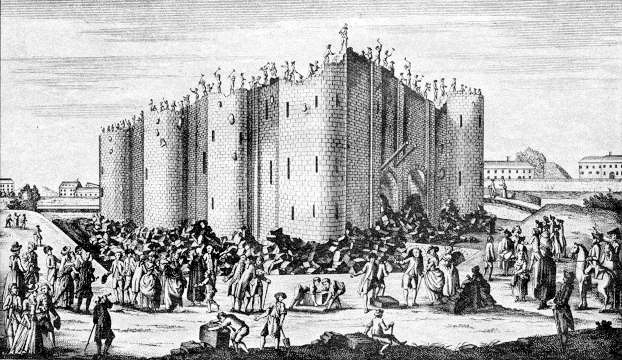 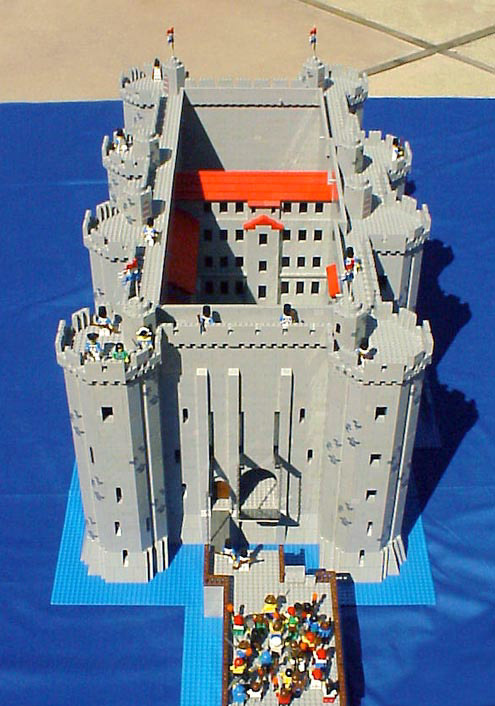 The Bastille was begun on April 22, 1370, on the orders of Charles V of France. 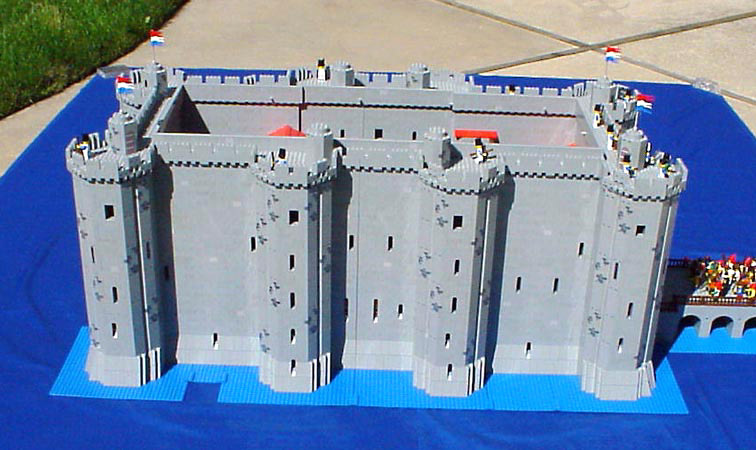 The original intent was as a bastide or fortification to protect his wall around Paris from the English. 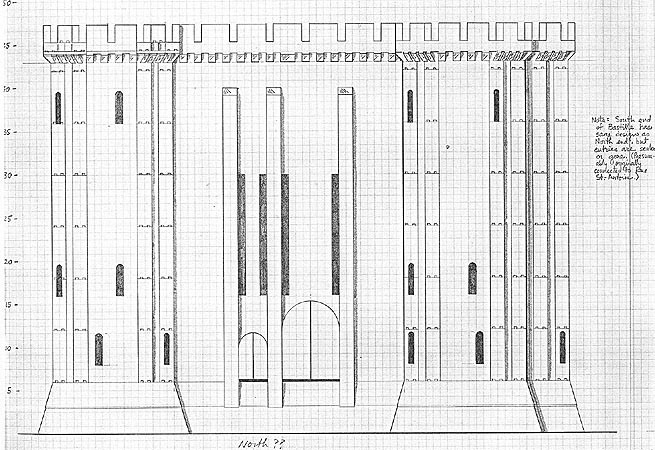 At first it was merely a fortified gate, but Charles VI walled up the openings and turned it into a stronghold. 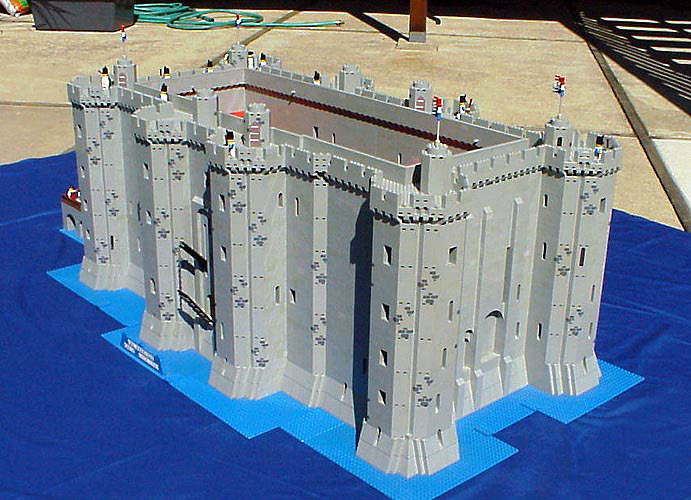 The bastion was completed in 1557 and in the 17th century the inner court was divided into unequal parts by a transverse block. 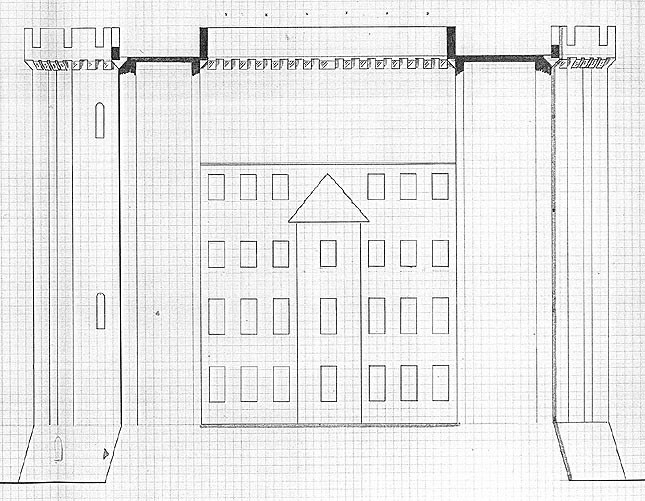 Notes for this layout are also available.